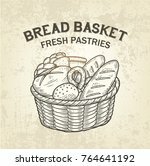 Food vector illustration of a big basket filled with baked goods. Bread, croissants and baguettes with delicious crust. Hot steam coming out of the pastry. 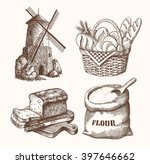 Free vector graphics of freshly baked pastry and bread for all your food, eating, bread, bakery and baled goods projects. 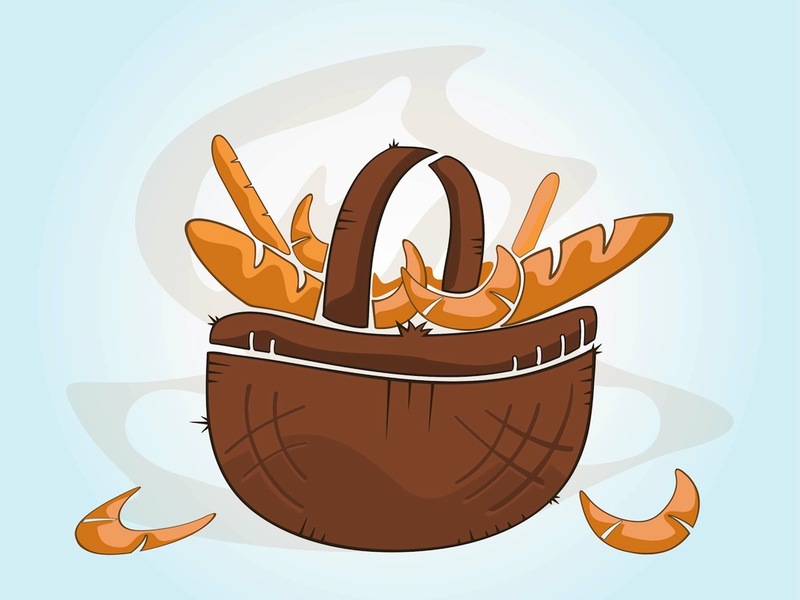 Download basket of bread for your logos and stickers. Tags: Baguettes, Baked, Bread, Croissants, Delicious, Food, Hot.